Factcheck: What just happened to the UK’s energy efficiency scheme? - Unearthed Factcheck: What just happened to the UK’s energy efficiency scheme? Factcheck: What just happened to the UK’s energy efficiency scheme? When the Chancellor stood up and announced that households would save £30 on their energy bills thanks to his new energy efficiency scheme, some naively assumed he meant that people would save cash by using less energy in their new insulated home. He wasn’t. Instead he was referring to the cost of the energy efficiency scheme itself (the thing used to help households cut bills) which is levied by energy suppliers on household bills and – it turns out – costs around £36 a household. The TLDR here is that the chancellor is slashing investment in energy efficiency and home insulation, the thing the government usually says will cut bills, and calling it a bill-saving measure because consumers won’t have to pay for the scheme any more. 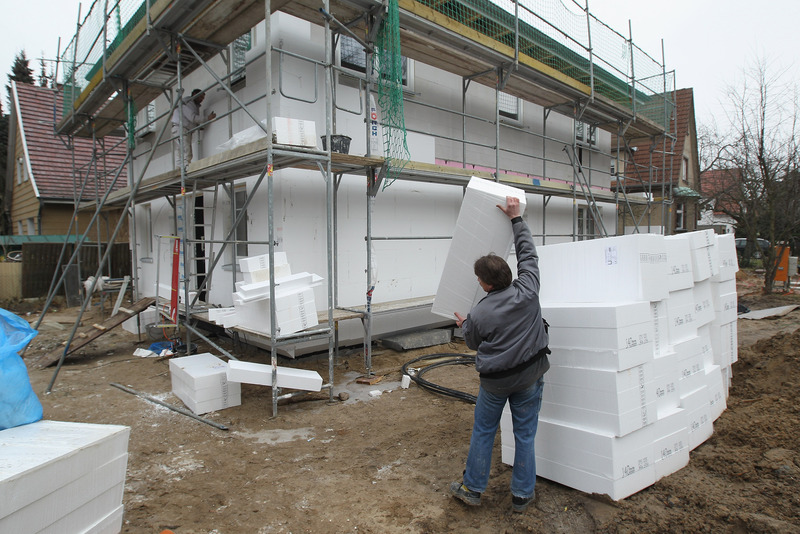 The new scheme the government is introducing will come in at £640m a year, funding insulation for around 200,000 homes per year for five years. That may sound a lot but it’s actually a big cut. First off on the finances. A calculation by the Association for the Conservation of Energy suggests the current cost the existing scheme – the Energy Company Obligation – is around £1.1bn. So a new scheme costing £640m a year would work out as a 42% cut in the amount of money energy companies have to spend insulating people’s homes. A widely cited analysis by lobby group the energy bill revolution suggests that between 2010 and 2015 the government’s various (and there were many) insulation policies managed to improve the efficiency of 5 million homes, so 80% more than Osborne is now planning. The chancellor did earmark nearly £300m to boost insulation in schools, hospitals and such like – but failed to offer any other incentives, such as stamp duty benefits or money for efficiency and insulation within the government’s huge infrastructure spending pot. Awkwardly all of this comes as the latest winter deaths figures announced by the Office of National Statistics show they are at the highest level in 15 years – though that has far more to do with problems with the flu virus than the cold weather alone. Ultimately it’s a slightly bizarre political move. In the red book the government boasts its new scheme could save those lucky consumers who use it up to £300 and could also be useful in cutting emissions. Instead he’s offering most households a £30 saving which they can spend on the next increase in the gas price.